Hey all I love to change my hair all the time! 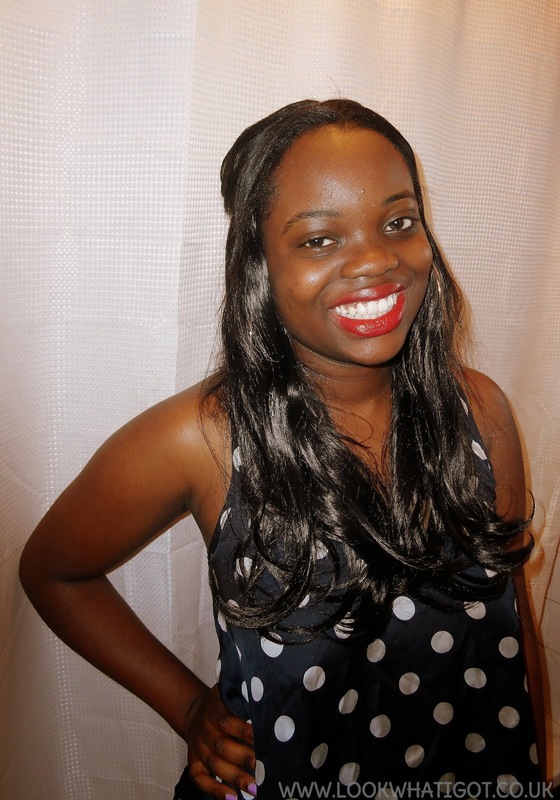 In between my weave and my braids, I usually rock clip-ins but I have never really showcased them here on the blog. 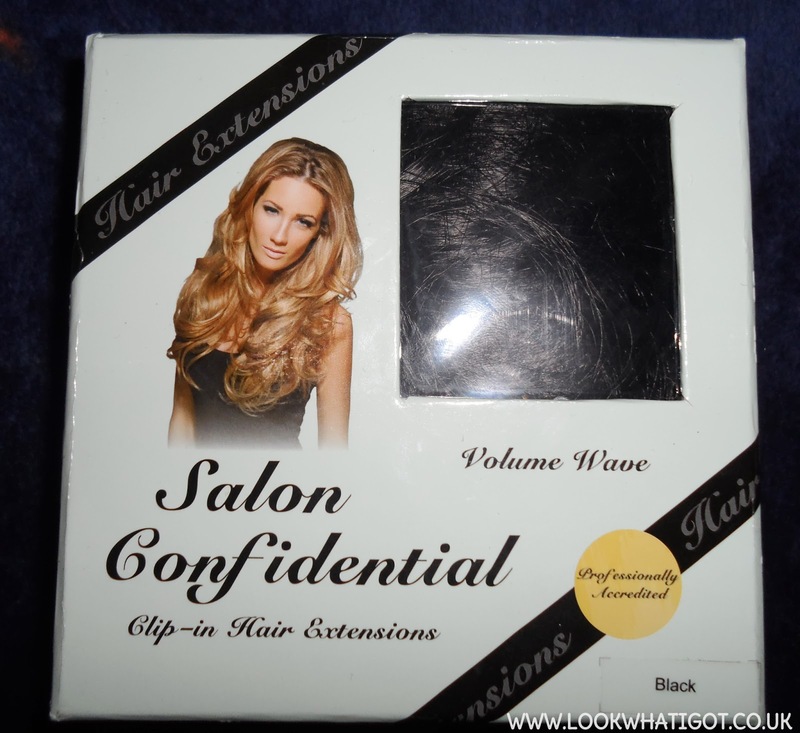 I was sent these clip-ins from salon confidential to review. Salon Confidential, created by celebrity hair stylist Stephanie Stevenson. 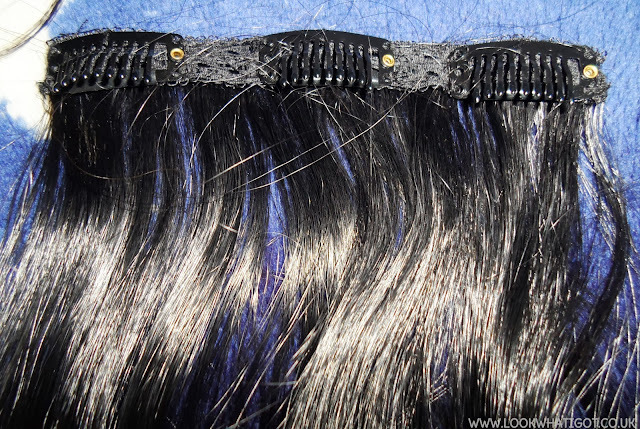 The clip-ins come in a variety of shades and is made from modafibre material, which emulates the look and feel of real hair. As a result NO HEAT can be used! The hair I chose was the volume wave in black and all the lengths of the clips-in are 18 inches.There are 12 individual wefts which, when placed throughout the head, give a natural layering effect. Each set includes an instruction manual of where to clip in the extensions, some wefts have 3 clips, some have 2 clips and some have 1 clip. The hair normally last 1 - 3 months. 1 month for every day use, 3 months for every weekend use. To be honest, I did like the outcome of the hair. I thought the hair was easy to apply. However, I found the texture was a bit hard to blend with my natural hair, it was very light and my hair is thicker, afro-Caribbean texture.I would find it difficult to blend with my hair if it was not relaxed. I would've preferred if the clip-ins came in different textures such as yaki so it matched my hair texture more seamlessly. All in all, I can see it being a good alternative for a quick make-over. What do you think? So recently, I was looking at the REISS SS13 "turn up the heat" campaign for their collection! Can I say omg.. I loved everything I saw. I have always loved the impeccable tailoring and innovative designs from Reiss and this years SS13 collection is right up my street. Above is the video from the new collection along with my top picks. I can't really pin-point on my favourite item though! The skirt is very beautiful! I have never seen anything like that before. Are you a fan of this collection. I love triangles for some reason, especially in jewellery form. Every time I pop into ALDO, I am more intrigued with their jewellery collection than their shoes. I have been eyeing up these earrings for a while now and it seem inevitable that I will purchase them soon. They also come in pink,but I think I prefer the mint pair. Now, I would love a Marc by Marc Jacobs watch! Although pricey, they are pretty and look like they would last a long time. It is going to be a while until I can buy one of these bad boys,but with graduation coming up..maybe this could be a cheeky surprise? I doubt it though lol. Everybody and their dog knows I love me a pair of shoe boots, thanks to the H &M sale I think I just may add these too my collection.. what do you think? Also I especially love wedges, I have so many, that have never graced the pavement, but these wedges are so pretty! I have actually ordered them and they should be here any day..eek can't wait! Mawi is a brand which I have been raving about for yonks now!! I just love the aesthetic of her brand ..totally different to anything I have seen before. Once I get a proper job I am definitely investing in some of her pieces! if you guys follow me on instagram, you should know I posted the image below. 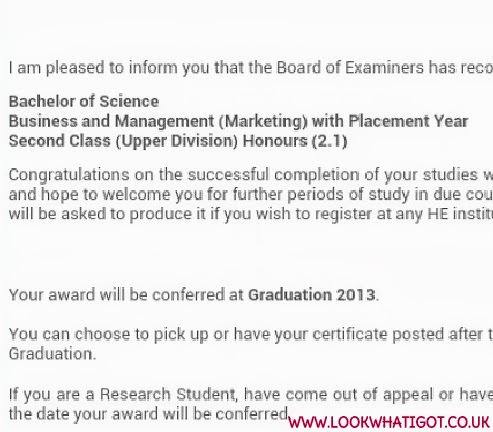 Yeah I got my results on the 25th June and to be honest, I felt nonchalant about it. It is a good grade, don't get me wrong, but I was really looking forward to getting that 1st. Not for employment prospects, as I am well aware that employers value work experience more than grades. But more for personal gratification, as I am a bit of a perfectionist, and I really thought I would nail it as I had been getting 1st's this whole year, as opposed to 2.1's from the previous years. After chatting to the fam, I realised that I was being a bit silly. It is alright that I didn't get a 1st as it doesn't mean that I didn't work hard to achieve my goal! I worked damn hard actually, and I did get a 1st in my dissertation on fashion and beauty blogging, oohh yeah. Also Uni isn't about grades, it's also about the social aspect. I did have a sick time at Uni especially my final year where I played hard and had some fun shenanigans and also worked hard which reflected in my grade. So in short, this goal was kinda achieved! Roll on graduation! Now that I have left the Uni bubble and am happilly enjoying #gradlife! I need to apply for jobs. I've applied for a few and been rejected from some but I am confident I will get a job due to blogging and my previous marketing experience. 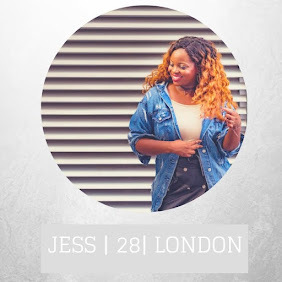 Blogging has made me realise that a career in fashion and beauty is ultimately what I want to do, but I have no idea which area I wanna go in to! either PR/marketing or buying or possibly a totally creative route. Ahh confusion.. in an aid to figure out which direction I wanted to take, this article from Quiz Clothing about Asking the expert, really gave me insight into what being a fashion buyer would involve. It also has a feature for all aspiring models too, so check it out. 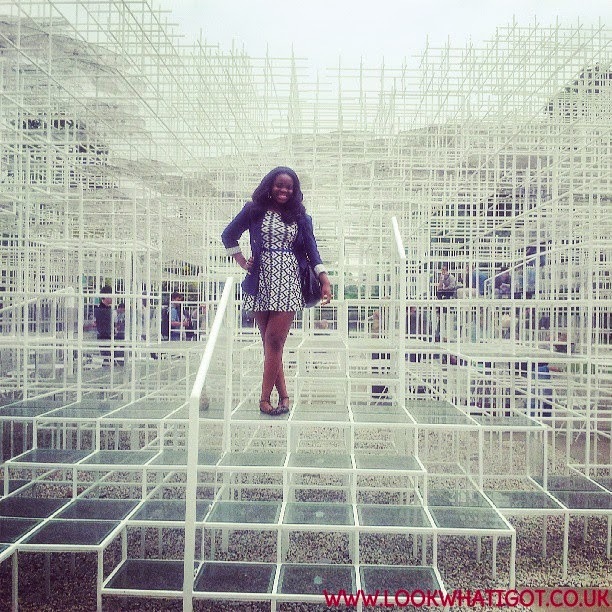 Soz for the long winded post! Are any of you graduating and possibly going the fashion and beauty route? Or are any of you in the industry? What advice would you give?